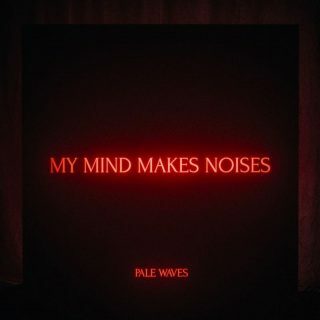 Pale Waves : My Mind Makes Noises album download | Has it Leaked? Pale Waves have announced details of their much-anticipated debut album. Titled ‘My Mind Makes Noises’, the band’s first full-length will be released on 14th September through Dirty Hit. As well as previous singles ‘There’s A Honey’, ‘Television Romance’, ‘Kiss’ and ‘Noises’, it’ll also feature brand new track ‘Eighteen’.